Click to subscribe via RSS feed or iTunes. 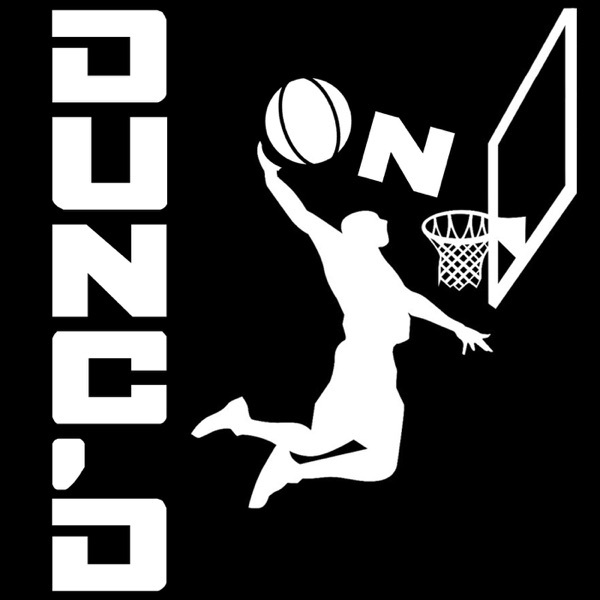 And if you like this pod, please donate to support Nate and Danny at Patreon.com/DuncanLeroux 40 minutes previewing the 2017 NBA Finals. What matchups will decide the series, who will close games for these teams, and much much more. Then a look at Detroit's offseason with NBC's Dan Feldman, @DanFeldmanNBA. With host Nate Duncan (@NateDuncanNBA) and Danny Leroux (@DannyLeroux).